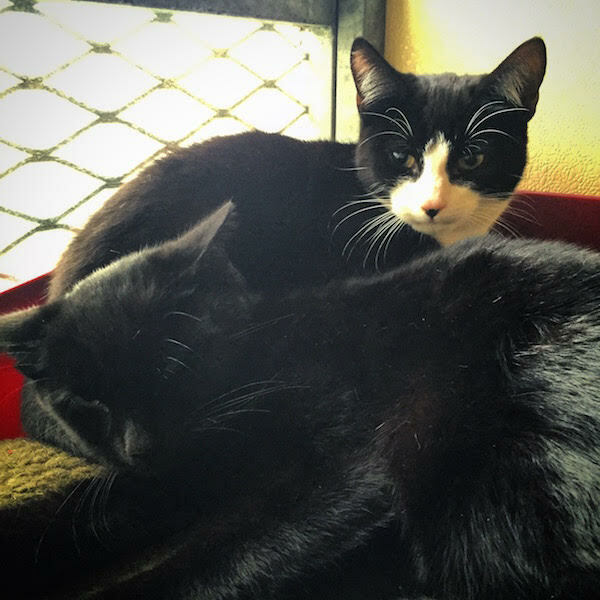 Jasper and Henry are part of a multi cat household, their previous owners were unable to cope. They are both housetrained and have had their flea and worming treatments, They will be neutered and microchipped as well. If you would like to meet these handsome boys please give us a call.